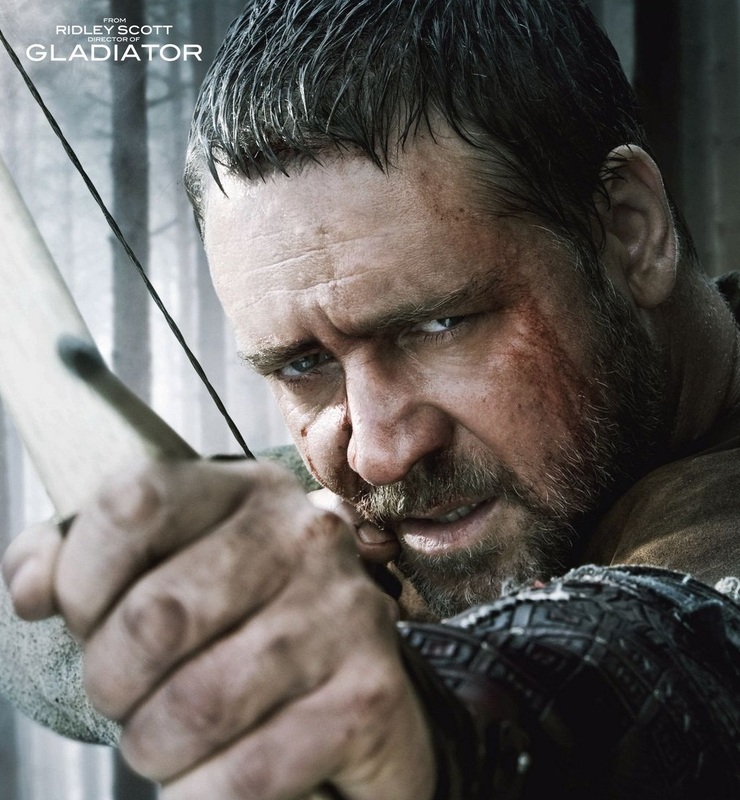 Robin Hood – with Russell Crowe, Cate Blanchett. Directed by Ridley Scott. On at: Baneasa Drive In Cinema, Cinema City Cotroceni, Cinemapro, Hollywood Multiplex, Light Cinema, Movieplex, Patria. WebSiteStory – with Crina Semciuc, Diana Gurscă, Alexandru Oreste Scarlat Teodorescu. On at: Cinema City Cotroceni, Cityplex, Hollywood Multiplex, Light Cinema, Movieplex. Read more about this Romanian film here. Magic Journey to Africa – with Leonor Watling, Adriá Collado. 3D. Preview on May 21st, at Light Cinema, Movieplex. Letters to Juliet- with Amanda Seyfried, Gael García Bernal, preview on May 21. On at: Cinema City Cotroceni, Hollywood Multiplex, Movieplex. The Losers – with Jeffrey Dean Morgan, Zoe Saldana. Preview on May 21. On at: Cinema City Cotroceni, Hollywood Multiplex, Movieplex, Light Cinema.